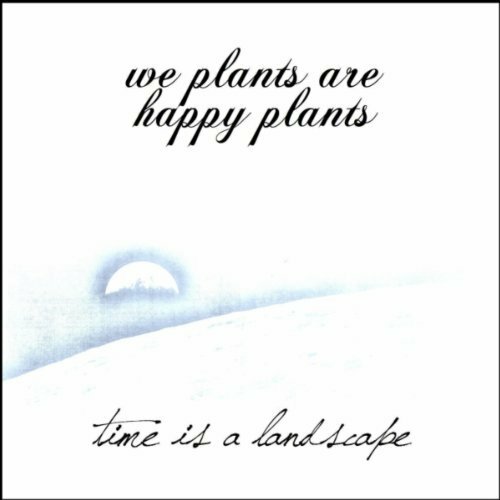 Time is a Landscape, available now via iTunes and Amazon MP3, is the second WPAHP album, following an early singles collection called Up in the Clouds. I’m happy to say that Time is another wonderful compilation, filled with melodies, tones, and beats that, for me at least, bypass the rational and analytical parts of how I hear music and head straight to my emotional, empathic core. This is the musical equivalent of glimpsing the lavender sunset through the trees, of falling in love after one kiss, of seeing your infant child smile at you in recognition…moments of wonder you couldn’t even begin to put words to. At his best, WPAHP can tell one of those stories—or help you relive your own—using electronic sounds rather than linguistic constructions as his mode of communication. However, I’m confident that you don’t HAVE to hear WPAHP’s music as some grand emotional expression to find it enjoyable. “Sell Your Soul” and a couple of other tracks are big dance-floor bangers, and several more could get there with only a bit of remix tweaking. My only knock on the album is its 70-minute length. I wouldn’t say it has too many songs—just that about five of the 14 songs could have been trimmed to three or four minutes instead of six or seven. By nature, this kind of music is a bit repetitive, and so I’m not sure there’s a lot to be gained by giving the repetitive bits even more room to stretch out. ← Vinyl renaissance vs. the mp3 single: Is laziness on the side of the record?